Enough is enough. We’ve all had our fun, the jokes have been told, retold and retweeted. When you reach a stage where the BBC feel it’s best to wrap the word “imminent” in quotes, things have gotten way out of hand. This isn’t The Sun, The Daily Mail or Duncan Castles we’re talking about, this is an organisation who pride themselves on journalistic integrity, who would sooner be last to the story than risk publishing unverified information. As such, you have to laugh when they feel the need to use the old journalistic cop-out of wrapping key information in quotes. Clearly they feel this information is worth publishing and their sources are no doubt of the highest quality, but they still don’t feel confident enough to allow people to quote the BBC directly. What’s happened here is that they’ve recognised the million and one false-starts this takeover has had already and played it safe by attributing information to someone else. It’s basically the BBC saying “we believe this information to be true, but don’t blame us if it isn’t”. You can’t really blame the BBC, the word imminent has taken more abuse these last six months than Gary Neville and the other Donkey brother managed to accumulate in their entire careers of visiting Elland Road. I imagine there’s a room full of English geeks sat in some dusky Oxford backroom vehemently debating the possibility of redefining the word in the next publication of their world-renowned dictionary. In the last six months CERN have discovered the “God particle”, London successfully hosted one of the greatest Olympic games in history, NASA stuck an enormous remote controlled car on Mars, Felix Baumgartner skydived from space, President Obama fought and won a gruelling re-election campaign in the United States, roughly 65,000,000 were born and I’ve been on two holidays, moved house and got engaged. 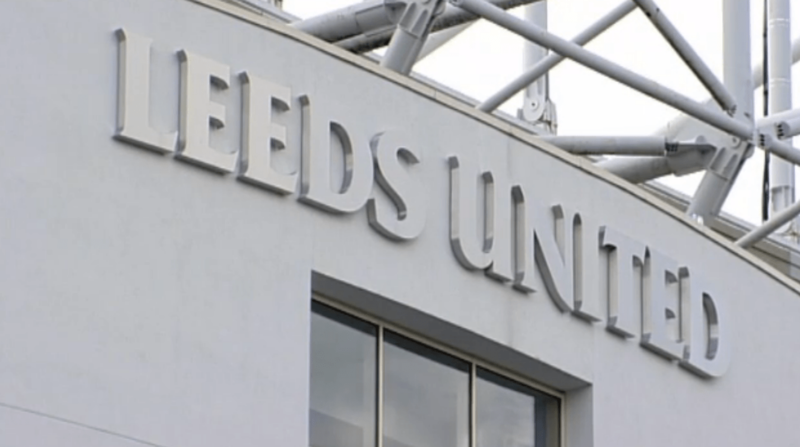 All while Leeds United’s takeover remained “imminent”.